“In order to achieve a renewed sense of purpose and excellence, difficult choices and challenging decisions have to be made, and have been made,” said Skerritt during a media conference at the Coolidge Cricket Ground. The moves come mere weeks after Skerritt and new vice president Dr Kishore Shallow were swept to power, aiming to put “cricket first”, and embarking on a new and less contentious path for the regional governing body, than when it was under the stewardship of their predecessors, Dave Cameron and Emmanuel Nanthan. 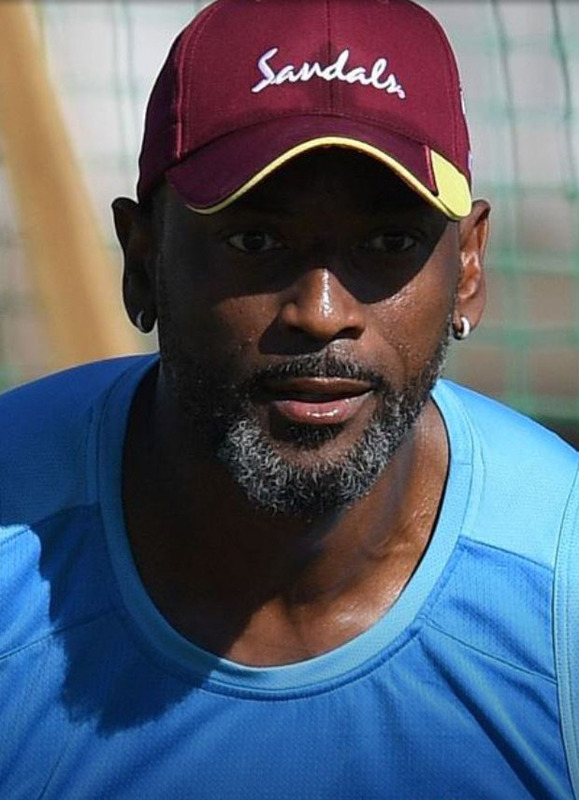 Reifer had emerged as a leading candidate for the position ahead of others, including former Windies star opener Desmond Haynes, Women’s head coach Hendy Springer and former bowling coach Roddy Estwick, among others, after he guided West Indies “A” to a notable series victory over England “A” two years ago in the Caribbean. Skerritt said the decision to effect the change in the head coaching position was rooted in one of the 10 points of the “cricket first” plan – the utilisation of West Indian professional over foreign experience. “It was not by accident that this policy resonated so strongly during our election campaign and in the past few days culminating in our board meeting this past Tuesday,” he said. “We have consulted with many on this subject and listened carefully to most. 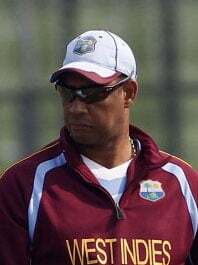 The former Windies manager said: “We, therefore, believe it is strategic and more beneficial for a West Indian coach with the proven skill-sets to have this exposure at CWI’s expense, rather than a foreign coach. Our West Indian first policy is no disrespect to foreign coaches. On Tuesday, our board set a new standard of not less than four out of every five members of the coaching and support staff should be of West Indian origin. Haynes, a former Jamaica and West Indies leg-spinner, returns to the selection panel after he previously served under the chairmanship of Clyde Butts. 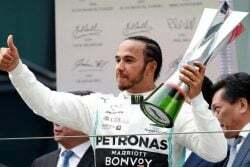 He would have gotten a close-up view of some regional players, after he was appointed head coach of the Jamaica Scorpions during the West Indies Championship which ended last month. 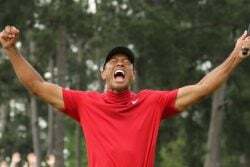 “We are pleased to confirm that we have terminated the old embedded selection policy which secretly and actively victimised some players and banished them from selection consideration,” Skerritt said. 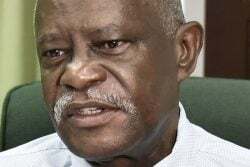 Skeritt said Dr Shallow will head a task force to undertake a comprehensive review of the system of selection which is expected to be completed in the next three months. He said the intention was to identify the best possible practices that can lead to the best possible outcomes.